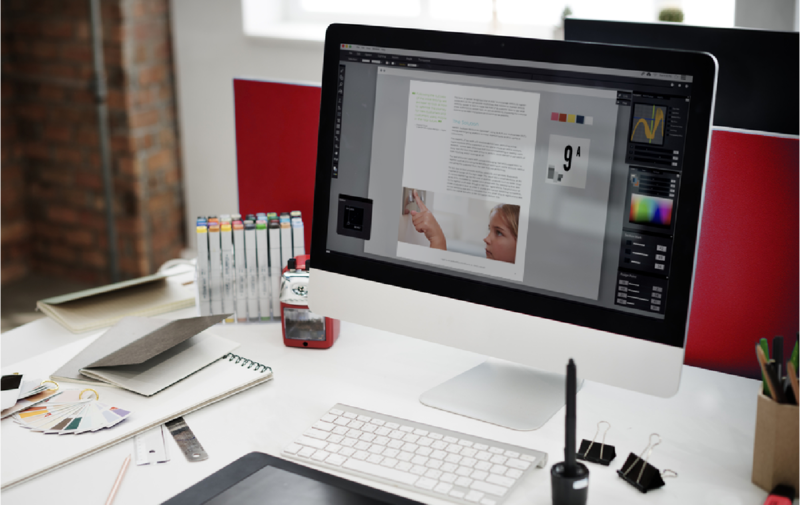 A flyer or leaflet is a very cost effective way of reaching a wide audience. 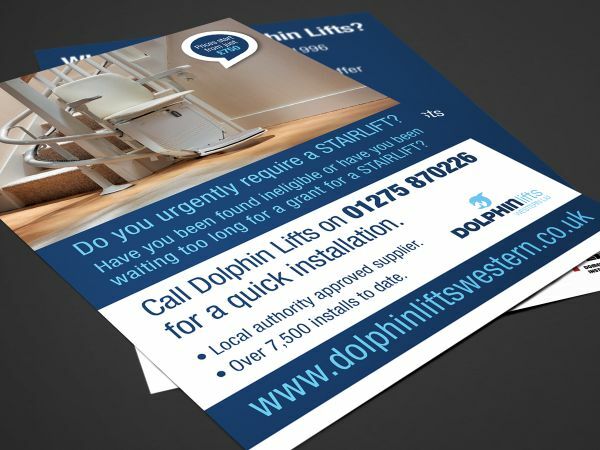 A double sided postcard on a thick gloss art board is cost effective, eye catching and mailable. 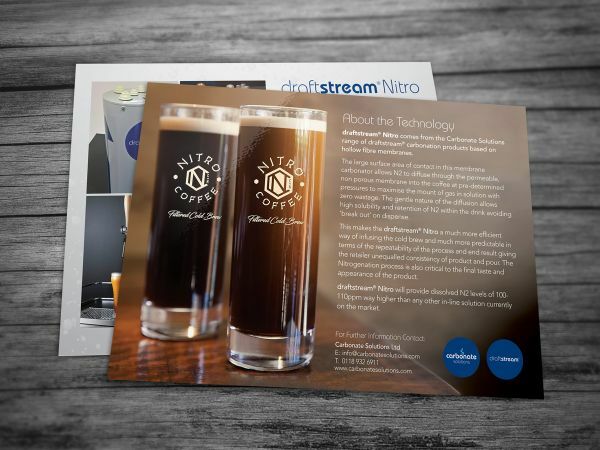 For a new business having some postcards to hand out is a fantastic way of advertising. 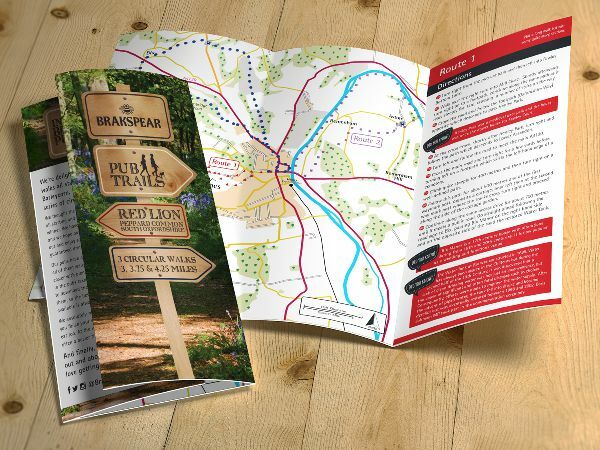 Alternatively why not have a trifold A4 leaflet designed – small enough to fit in a standard DL envelope yet offering plenty of space to showcase products and services.